“They” always say that for the best food recipes, ask a chef. So it seems that for the best drink recipes, you should ask a bartender. Each month, Cocktail Spy will devote this space to a cocktail recommended by the pros. A Negroni is a popular Italian cocktail made from equal parts gin, vermouth, and Campari. The 1:1:1 ratio makes it easy. Just measure out your ingredients, shake them to combine, and then strain the mixture over ice. The final touch is to garnish the glass with a twist of orange peel. The result is a slightly heavy liquid with a complex, herbal flavor. It’s bitter but has a hint of sweetness to it which seems to increase the further you get into the drink. Yet the bitterness never quite goes away, and definitely comes back strong in the aftertaste. Though Negronis are often served as aperitifs before dinner—so if you drink yours this way, the taste will go away quickly once you start eating. Legend has it that the Negroni was invented approximately 100 years ago in Florence, Italy. In 1919, Count Negroni asked his bartender to take his favorite cocktail, the Americano, and make it stronger by swapping out the soda for gin. A classic Negroni is made with London dry gin and vermouth rosso. But if tradition isn’t important to you, you have a lot of flexibility with these ingredients. For example, there’s no need to limit yourself to only one vermouth. Some bartenders now are experimenting with a ratio of one part gin, one part Campari, half a part of one vermouth, and half a part of a different vermouth. You can combine a sweet vermouth and a dry vermouth for your own custom Negroni cocktail. You can also play around with the base ingredients. The Cocktail Spy has recently enjoyed Negronis at a few different cocktail bars that were made with mezcal rather than gin. Of course, it’s not a Negroni without Campari, a proprietary blend that has no generic version. To celebrate its unique place in this cocktail, Campari teamed up with Imbibe magazine to launch Negroni Week in 2013. 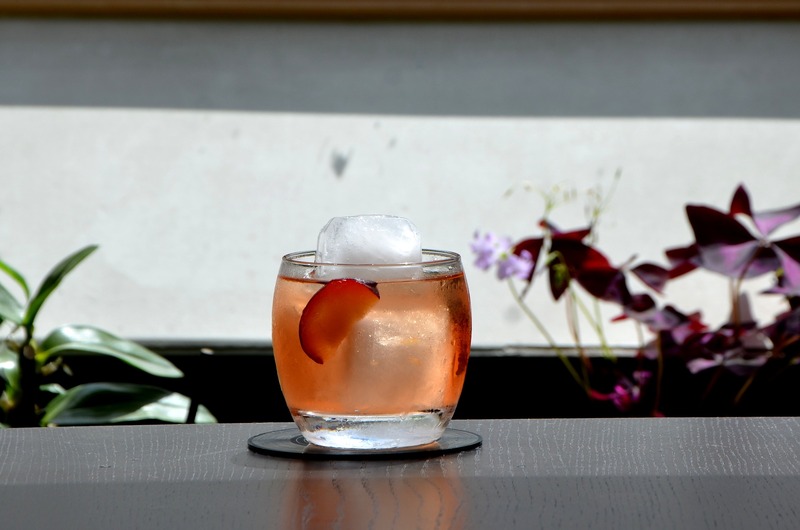 Restaurants and bars all over the world serve Negronis and create their own best Negroni-inspired recipes during this annual event and donate the proceeds to their charities of choice. Here's a modern variation from Negroni Week 2017, courtesy of Hawthorn Beverage Group. Make the simple syrup by mixing equal parts sugar and water in a saucepan and heating until the sugar dissolves. Let it cool. Then combine all ingredients in a cocktail shaker and shake. Add ice and continue shaking for 10-15 seconds. Strain the liquid into an old-fashioned glass over ice. Garnish with an orange peel, and enjoy! For more top cocktail recipes, click here.